These posts are getting later and later at night….Struggles. Below are some of my favorite Pop songs of yesteryear, and I have had them all on constant repeat since Sunday. Hollers! British boy bands! I really do love this song. I didn’t know what this song was really about until I got much older. 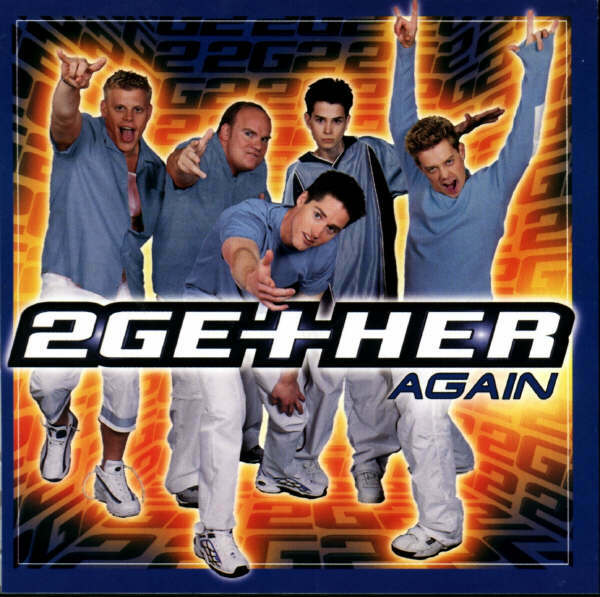 lol I’m glad that Jordan Knight got his life back together though with New Kids. Remember when he was on VH1’s Surreal Life? Those were rough times. For the past few weeks, I have been doing nothing, but listening to UK artist Ellie Goulding. I first heard Goulding’s song “Starry Eyed” while listening to mashups on fratmusic.com. Now, I am in love with this girl’s music. So, instead of writing a book about Ellie Goulding, I’m just going to share a few videos with you all. Although Starry Eyed technically came out last year, a U.S. version of the song/video was released last week. I guess it’s time for Goulding to enter the U.S. market. I hope she does well! Watch the U.S. version of the video below. Which one do you prefer – the UK or US version? I personally like the UK version. It always makes me want to dance! If Starry-Eyed isn’t your cup of tea, there is always the single “Lights” to fall in love with. Check out “Lights” below! With that said, Ellie Goulding is very versatile as an artist. Her cover of Elton John’s “Your Song” is simply beautiful. It’s a hard song to sing, and I think that she does an excellent job. She truly makes “Your Song” her own. Listen to Ellie’s version below! Music Tuesdays: Can We Call This Music? 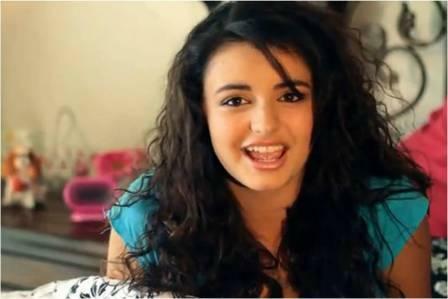 Apparently, the trending topic of the day has been thirteen year old Rebecca Black. For those of you, who are in your own little worlds, and don’t know who this youngster is, Rebecca is the singer of the ANNOYINGLY catchy song “Friday.” The song is literally the worst song I have possibly ever heard. Not only are the lyrics terrible, but Rebecca’s voice is unfortunately not the most pleasant to listen to either. Now, some people are saying that talking badly about a thirteen year old girl’s music is unacceptable. However, I argue that the more bloggers like me talk about Rebecca, the more popular the little sunspot becomes. And, the more popular she is, the more popular her music will become. Don’t get me wrong though. I’m definitely NOT trying to promote this one. lol With that said, props to Rebecca for getting her song on iTunes and for having over 30 million views on YouTube. Usually, I’m all for the sugar-coated bubble gum wrapped music, but this is a bit much even for me…With that said, there is always a Pop song catching my ear. This week it’s Emily Osment’s “Lovesick.” Watch below! p.s. People talked about how Emily was a flop when this song came out, but I like it. Oh, well. It’s not for everyone.